Neptune Surface LED panels are a low Profile ultra slim surface LED fixture suitable for use in Apartment Blocks, Bathrooms, Bedrooms, Corridors, Hotels etc. Complete with SMD LED lightsource. 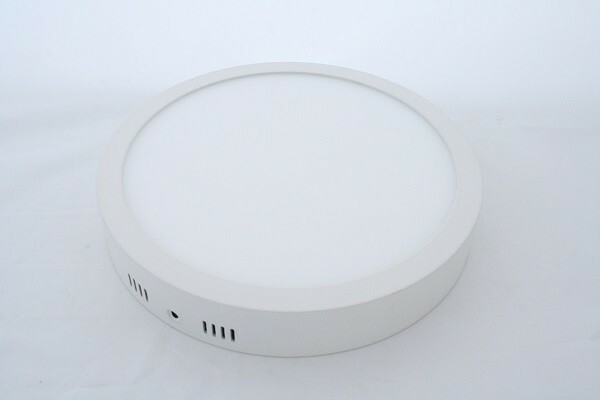 Supplied with European LED driver as standard.